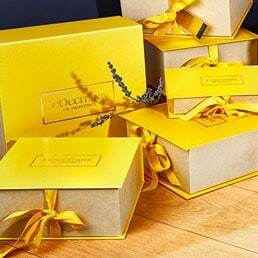 Enjoy a L’OCCITANE VIP lifetime membership with ₹5500 nett spend in a single receipt at any of our boutiques or online platform. 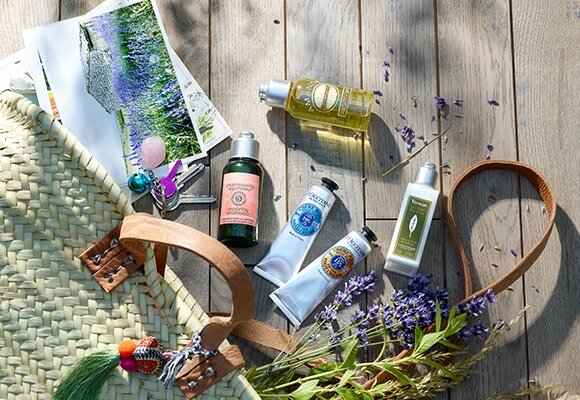 L'OCCITANE VIP MEMBERSHIP Club is available at all boutiques and official web store. Each customer may only sign up once. 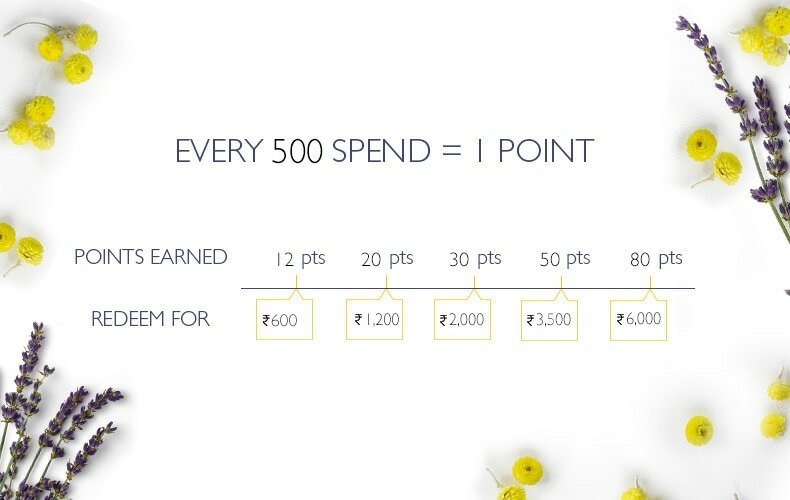 Simply spend a minimum of ₹5500 nett in a single receipt at any of our boutiques or online store. 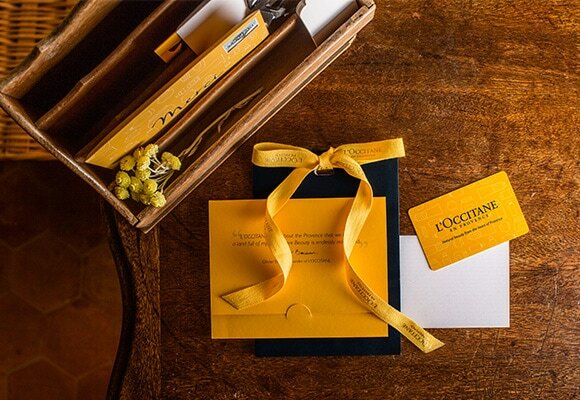 Birthday offer can be redeemed by showing any government identity proof at our boutiques across India. Points accumulated will be valid for use until 31 March in the same year or following year, whichever is nearer to date. 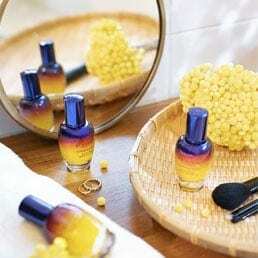 L’OCCITANE India reserves the final right to alter the terms & conditions without prior notice. 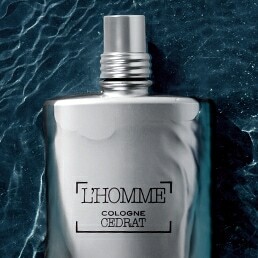 In the event of any dispute, the decision of L’OCCITANE India Pvt Ltd shall remain final. For further enquiries, please contact us here.